I use these in my class to reinforce learning and I also use them during remediation and STARR prep. They are aligned to TEKS 6.12D, but can be used by any classroom that teaches the following concept. 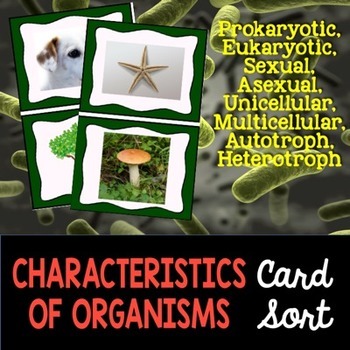 Blog - Kesler Science Lessons Blog for more great activities and freebies.